British Tea Culture, we all know it exists, we all know it’s important, but what exactly does it mean? I set out to figure this out by interviewing over 110 people from the United Kingdom about their tea habits. I wanted to see what makes their tea culture unique across all social classes. I deliberately did not ask tea connoisseurs, for we know that the “connoisseur crowd” is a common stripe among all tea cultures. 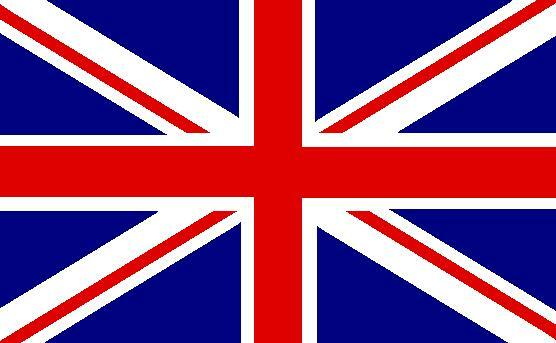 Assumptions made: British Tea is a black tea, mostly a blended black tea. Teas blends are commonly made up of teas from India (Assam), Sri Lanka, or East Africa. Hearing a lot about how tea is considered a small meal or a time of the day in Britain, I asked the respondents whether tea was a time of the day, a meal, or supper. I realized later on that it was probably a mistake to ask if tea was a beverage as well, as most responses included this as an answer. It was possible to choose more than one answer. The term “biscuit” is used a bit differently in the UK than in America. Typically, rich tea biscuits, digestives or hobnobs are consumed with tea. They are a hard biscuit that can be dipped in tea. I’ve read about the use of brown teapots called “brown betty” teapots, the interwebs seem to think that these are widespread throughout the UK, however only 17% of respondents had actually heard of them and 6% actually owned one. Another personal preference that has sparked many a debate is what to add first, milk or sugar. 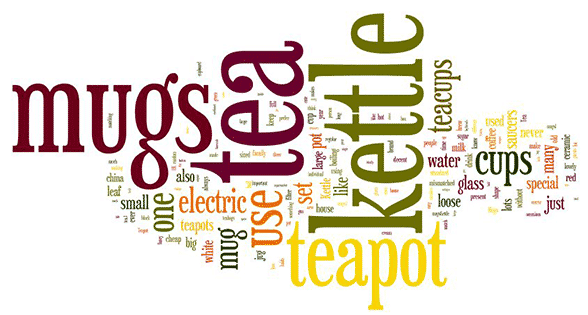 The next section of the survey dealt with “builder’s tea” something that garnered some “colorful” responses. “Builder’s Tea” is a name given to what some describe as a “working man’s tea” – a very strong brew with copious amounts of milk and sugar in it. Freshly boiled water is poured from the electric kettle into a mug over a tea bag. After several minutes, the tea bag is removed and milk is added and sometimes sugar. Actually, be right back, I think I’ll have a cuppa. Interestingly enough, Royal Society of Chemistry has put out a release entitled: “How to make a Perfect Cup of Tea” check it out for a more detailed guide to making tea. To the British, tea is important, tea is always offered to guest upon arrival to one’s home, tea is always offered in times of crises, and in times of celebration, at all times really. A cuppa is said to solve all problems. Many thanks to the friends I met in my travels that helped me with this post and to the wonderful people of r/askuk. Any questions or comments? Feel free to leave a message in the comments below. I have drunk tea since I was a young boy. I was brought up on loose tea and still drink it. Far better than tea bags. Make in the teapot. Pour through a strainer, milk in the mug first. Coffee is fine but ultimately it has to be tea. Robin, your post struck a chord with me. I remember my dad saying “they make tea bags out of the tea swept up off the floor! yuck!” Like you, he liked only loose-leaf tea, and only when it was “fresh”. That’s why he bought Liptons brand in Nebraska. He thought the grocer moved it quicker than the expensive brands, and it was therefore fresher. Your Dad was a wise man Geoff!. I never drink tea out, it’s usually disgusting. I like to try new brands but I’m not a fan of green tea. Give me a proper tea any time. funny names. I assembled a tea service; Sadler Brown Betty, sterling tea leaf strainer, demerara sugar and creamers and cups. The nearby import shop provided digestives. customer pulls in very upset. Her MK V Jaquar had been kicked by a kid in a Mustang and bore a bashed fender. At that moment one of the Spanish Heinkel 111s used in movies flew overhead. It’s predatory bird shadow fell on this East End Blitz survivor and she looked up and fell apart. My cobbled together tea mess meant more, did more than any valium. Read FOR ALL THE TEA IN CHINA by Sarah Rose to start. And Tony please expose the use of plastic in tea bags in your research. Yuck!! Won’t even break down on garbage heap. pg tips is best in my opinion. 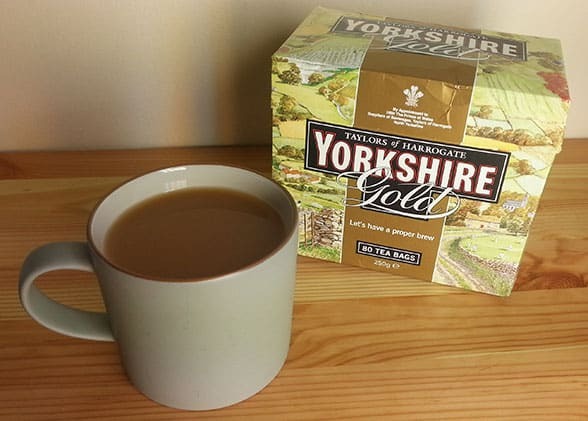 twinings are great but they make speciality teas, assam, earl grey etc. . yorkshire tea is over rated. for a great cup of basic british *somewhat builders tea* PG Tips is best. I like Bigelow’s Constant Comment tea with its orange rind and hint od spice. I have tried duplicating it myself, unsuccessfully. Is there a better tea you might recommend with these qualities? Drinking Constant Comment now! With a little milk and a moderate amount of sugar. Tony, your article is a very nice read. Very interesting and informative, thanks for posting! I would be interested in knowing what brands dominated the “Other” category. I am a Planter In SriLanka and reading for MBA . For My marketing assignment I have selected a subject as tea export to UK (Branded Tea). your information are very usefully to me. Excellent info – thanks for compiling it all. Also like the graphs. I am retired but was growing and manufacturing black teas (both the Orthodox and CTC variries) for the last 45 years in my own Tea Estate in Assam. There are so many ‘variables’ in growing and manufacture of teas that it requires a life time just to gather the basics. Quality in tea is a gift of nature, we human only try to keep this quality intact in growing, in manufacturing and also in brewing of the cup we would drink. Love the post, Tony! I find the use of graphs incredibly refreshing compared to either infographics or plain text posts. By chance, did you happen to speak to anyone about their intake of coffee? I know Britain is largely known as tea drinkers but there seems to be a downward trend amongst younger Brits. For me, the popular conception of tea in the UK is so different from enthusiast teas that they may as well be completely different drinks. I think the same is true for chocolate, coffee, beer and probably a wide range of things. I agree, this is why I surveyed people that largely were not enthusiasts. Tony, I’m so glad I discovered your blog through your following me on Twitter. Having been “raised English” in the US (mother’s family from Cumbria and Yorkshire), tea has always been a part of my life. I was probably two when I had my first tea and remember well drinking tea with my grandmother when I was four. I just posted a tea review and included in the post my directions on How to Make a Proper Cup of Tea. PS I drink tea throughout the day (and sometimes night! 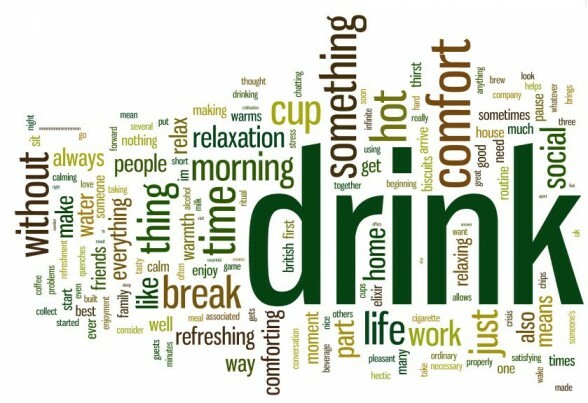 ), so if I had a biscuit or cake every time I drank tea I would be a very unhealthy person! Very informative. How did you interview people, just talking to them on the street? Thanks. I used Google Forms. This will be the first in a series of surveys on unique tea cultures for a section of my upcoming book. I didn’t know about Google Forms, thanks for the tip. “It’s” is short for “It is”. “Its” is the possessive form. “27% drink tea on it’s own”27% drink tea on it is own? i know, it was an error. great catch, thanks. Thank you for the article. Just reminiscing. I grew up drinking tea, not coffee, in rural Nebraska, USA. I don’t know much about my own heritage, but my folks brewed hot tea in a pre-warmed pot, from cold tap water boiled on the stove. They had it with milk and sometimes honey. We children were allowed our first real (not Cambric) tea at age 13 on our birthday, and were encouraged to have tea with the adults after that age. We had tea daily during and after all meals, but we did not really have a tea time in the afternoons. I’ve wondered if my parents inherited this behavior or acquired it. I know this was very different from my friends’ parents, who were all coffee drinkers. Both my parents have long since passed away, thus it’s not easy to find out why my family was different. Happy Days! Great stuff, Tony! I think the infographics really make it pop, too.